Antonio A. Oposa, Jr., noted lawyer and advocate of environmental justice in the Philippines, will give a public lecture on February 17, 2015, 7:00 pm at the Keoni Auditorium, Imin Center, East-West Center. Oposa holds the 2015 Daniel and Maggie Inouye Distinguished Chair in Democratic Ideals at UHM Richardson School of Law. The public is invited. Recognized as one of Asia’s leading voices in environmental law, Oposa has fought to protect the Philippines’ natural patrimony. 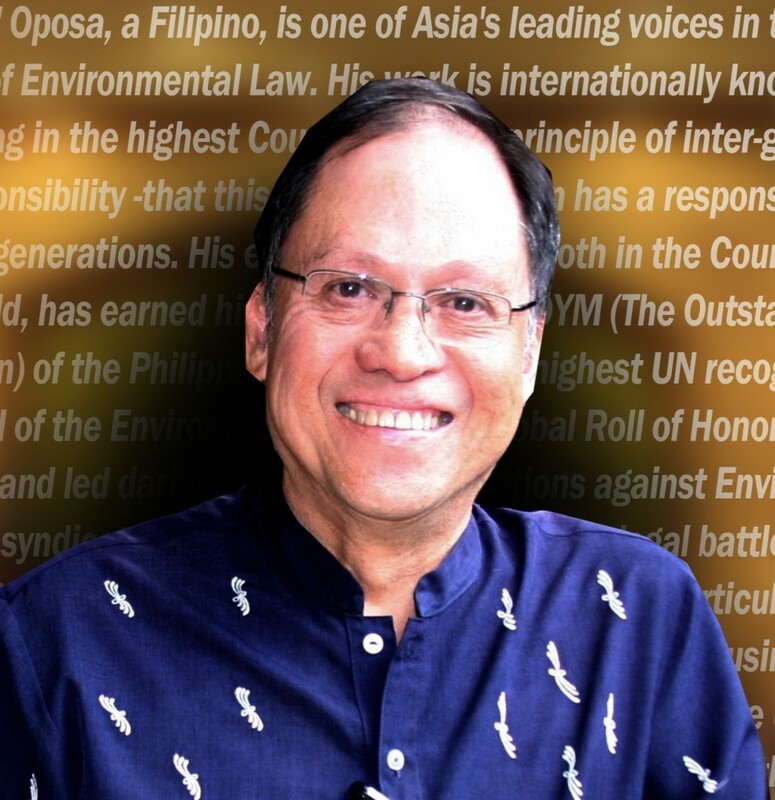 He has initiated landmark cases to protect the country’s remaining virgin tropical forests and to clean up Manila Bay. Oposa was awarded the Magsaysay Award in 2009, an honor some refer to as Asia’s Nobel Prize. For more details, please visit this Site.